Sarah Pedersen talks about what makes Boston a physically active city in this episode of From the Field. 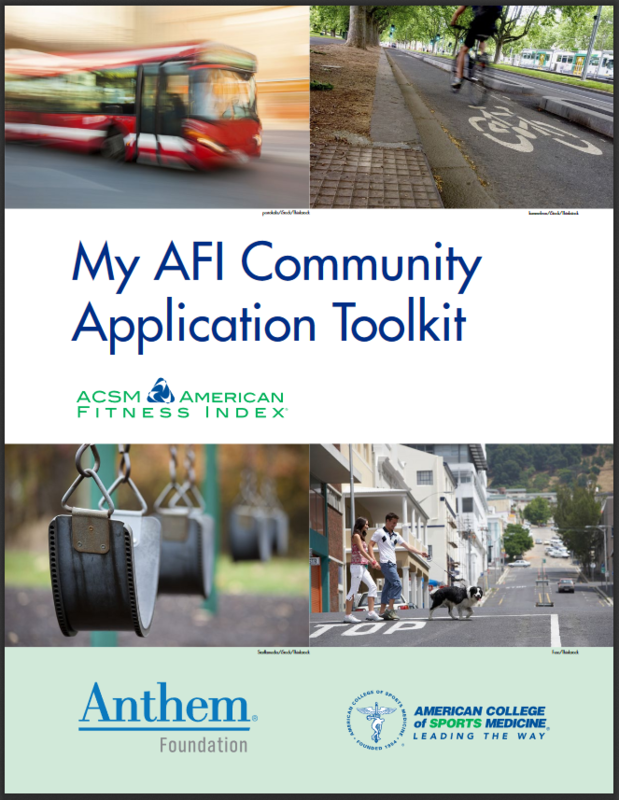 Boston ranked 2nd in the 2010 ACSM American Fitness Index data report. Sarah also talks about some programs in near Tufts University aimed at improving health and community fitness. Sarah is a PhD student in International Nutrition at Cornell University.